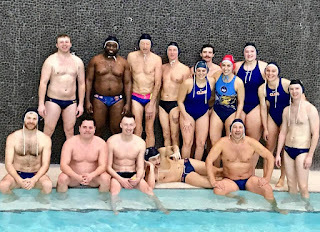 Cleveland Water Polo Club: Cleveland Takes Home Four Wins in Cincy! Cleveland Takes Home Four Wins in Cincy! 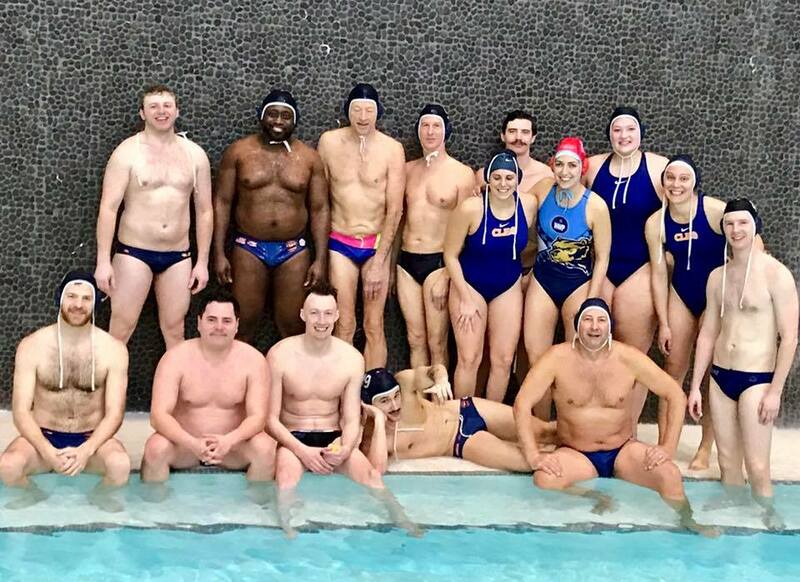 Congratulations to the team who traveled to Cincinnati this past weekend with wins over Ohio Squirrels, Motor City, the Marlins and Dayton. Squad rolling deep in Cincy!